A flexible IT partner for businesses who want to move forward. The TNE is the cornerstone of everything we do.  During our unique IT consulting process, we’ll get to know your business and identify what’s holding you back and how you can reach your goals. IT services designed to fit your businesses needs. Whether you are a Business Owner, IT Department Manager or a Dual-Role Employee, JENLOR can fill in the gaps in your IT process. We take on the IT hurdles standing in the way of your business goals. It’s time to break up with your current IT vendor. Your aging hardware is becoming a big problem. Having an IT advisor would make your life a lot easier. Too many end-user issues. Too little time. Your business is growing fast, and your IT needs to keep up.  Every month we deliver our employee insights straight to your inbox. Sign up below to stay in the loop with the latest IT trends & happenings. 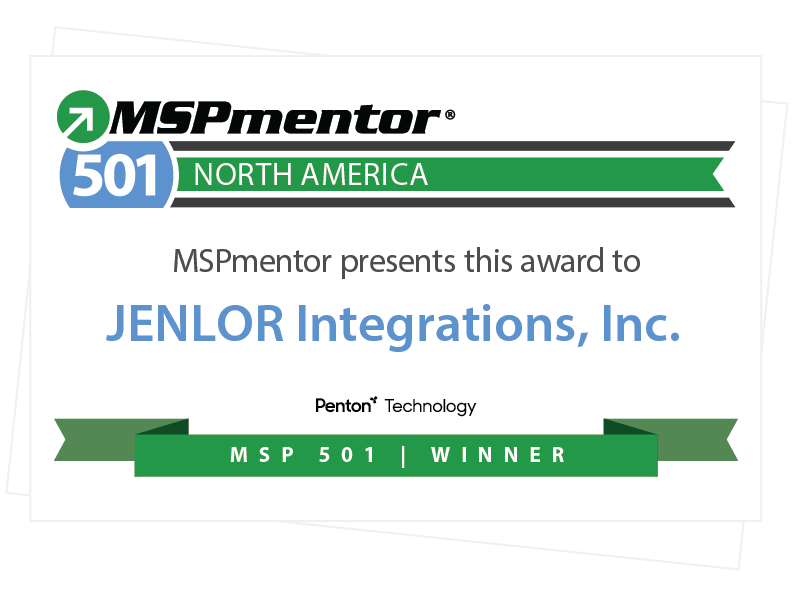 in the SMB category of Penton Technology’s 9th Annual MSP 501 list. The top Managed Service Providers ranked this year include organizations from around the world and from diverse technology backgrounds. 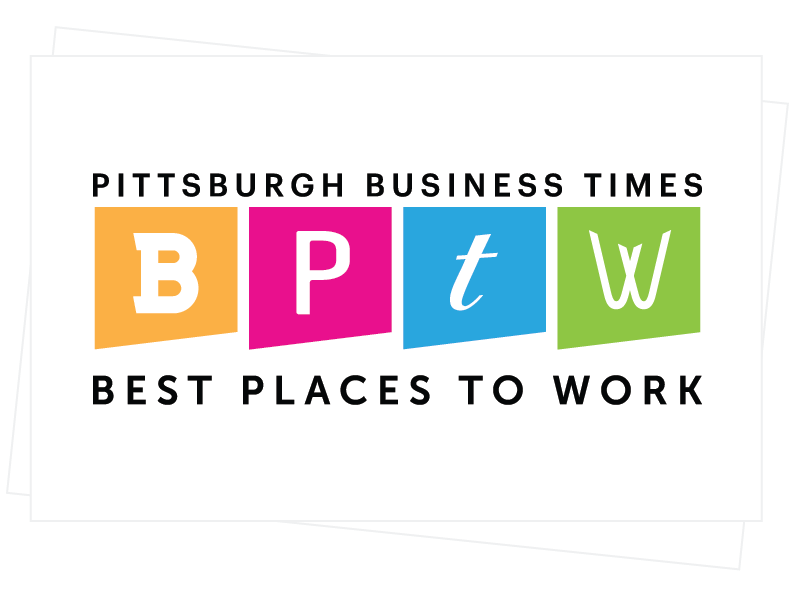 The list of Best Places to Work in Western PA is based on data collected by the Pittsburgh Business Times and its partner Quantum Workplace. Data was collected earlier this year via anonymous surveys completed by employees from thousands of companies throughout Southwestern PA. Survey questions covered a variety of topics, including: Communication and Resources, Individual Needs, Manager Effectiveness, Personal Engagement, Team Dynamics, and Trust in Leadership. JENLOR IT services are customized to your business needs. Fill out the form or call (412) 220-9330 to get started.